Developer No Code and publisher Devolver Digital have announced Observation - a new sci-fi adventure, launching in Spring 2019. 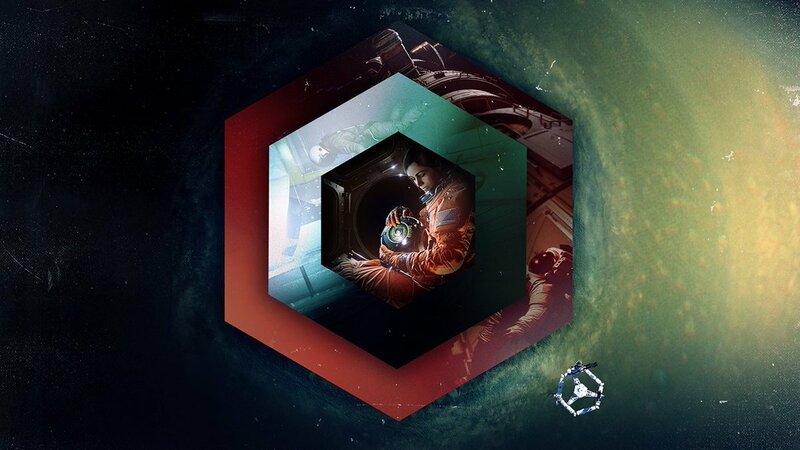 Observation takes players on a suspenseful journey to the outer reaches of space to uncover what exactly happened to astronaut Dr. Emma Fisher and the crew of the space station Observation. The narrative unfolds through the lens of the station’s artificial intelligence S.A.M. Players assume the role of S.A.M. by operating the station’s control systems, cameras, and tools.